Rather belatedly I thought I’d point out that my backpacking column in the latest TGO magazine (July issue – in the shops now) is about the nature of wilderness. The piece is called Seeking the Wild and looks at what wilderness means for the backpacker, especially in a British and European context. In this issue I’ve also reviewed hiking shirts, just at the right time for the recent hot weather, during which I’ve worn two of the shirts tested, the Paramo Katmai Light and the Patagonia Sun Tech, on Ben Macdui, Ben Nevis and the Carn Mor Dearg Arete, and Sgurr a’Mhaim. 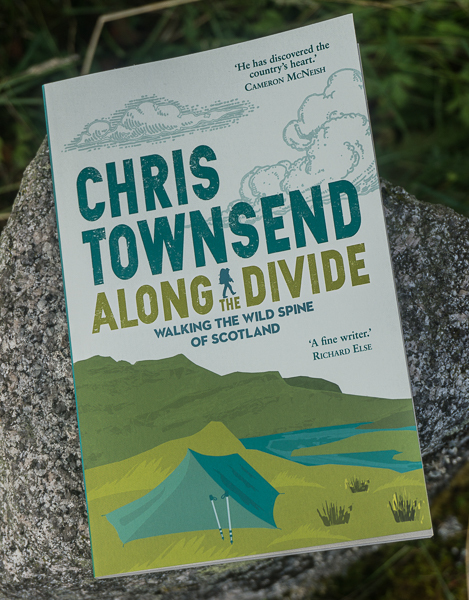 Also in the Wild Walks section is an account of a two-day backpack on Ben Avon and Beinn a’Bhuird (the Wild Walks are accounts of walks rather than route descriptions with a brief route box attached). 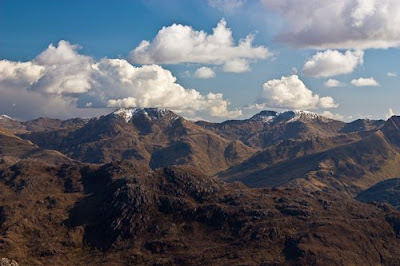 Photo info: Knoydart, one of the wildest areas in Britain. Canon EOS 450D, Canon EF-S 18-55mm IS@55mm, 1/100@F8, ISO 200, raw file converted to JPEG in Lightroom 2. 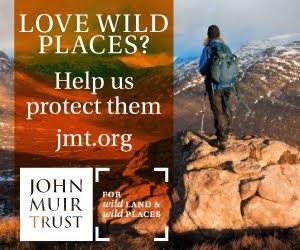 Not read it yet but isn't wilderness in the UK a bit of misnomer - wether in reality or as a concept? I've spent many years trekking around the highlands. Some areas like the cairngorms are very busy, others that you expect to be devoid of walkers like the monadliath are criss-crossed with estate roads and stalking huts. It seems "getting away from it" is becoming the real challenge these days! Steve A, I think wilderness in the UK works as a concept - this is what my piece is about. A whole host of variables determine whether a place feels wild - weather, time, season, crowds. The summit of Ben Nevis is often crowded and more like a holiday resort than a wild place - I was up there with a group last week and there were 50+ people on the summit and more arriving all the time. But in May 2008 I camped on snow on the summit and had it to myself for 14 hours. It felt pretty wild then. I live in the Highlands so I'm often out early and late and mid-week. I'm surprised at how few people are often around. 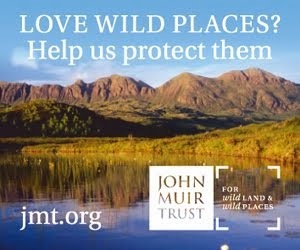 The sense of wilderness is shrinking though with the encroachment of estate roads, wind farms and fences. Liked the TGO article Chris.